So, you fancy a Caribbean cruise and are raring to book it, but if you’re new to cruising, especially around the Caribbean, then you may not know what to expect. Here are some helpful things to bear in mind before embarking on your sun-soaked holiday. Western Caribbean voyages often involve more time at sea than Eastern Caribbean ones simply because there is further to travel between islands. This gives those on-board more time to relax, rather than adventure, so bear this in mind before you book. 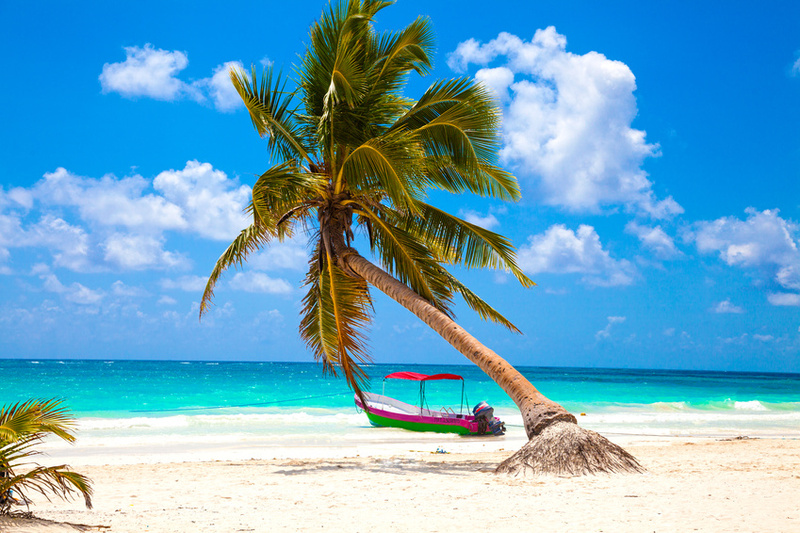 However, Western Caribbean ports offer a wider range of activities such as hiking through rain forests and exploring ruins, as well as the idyllic beaches. Pack shoes that are suitable for the water as the beaches can be slightly rocky in places. It is also worth noting that the weather will be warm so it is good to pack cool clothing and sun protection for both on-deck and shore trips. On that note, it is worth mentioning that hurricane season in the Caribbean runs from around June 10 to November 30, including in the Bahamas and Bermuda. Cruise ships may change course quickly to avoid storms or other weather problems and this will affect your itinerary and the ports you will stop at. There will be no compensation for this as it is generally stated when you book your cruise during these periods. No two islands are the same, but you can expect beautiful sandy beaches, warm sea and breathtaking scenery that will stick in your memory for years to come. Whatever your tastes, you will find something to suit them in the Caribbean. Whether it’s history, water sports, shopping or simply relaxation, you can experience it all. On-board your Caribbean cruise ship you can indulge in spa treatments and enjoy outdoor pools and al fresco dining. There are usually “formal nights”, but these are not black tie so dress in fairly smart clothing similar to that of a mid-priced hotel. The cruise ship will also endeavour to create local Caribbean dishes or may host a specific ‘Caribbean night’ where you can sample tasty, authentic dishes and dance to traditional music. Cruises to the Caribbean run all year round and are particularly popular in the winter months as that’s when people want to escape the cold the most. They are the perfect way to see several islands over a few weeks, without the hassle of booking flights and hotels in between. Now that you know the basics, you can take a look at our full range of great deals by clicking on the button below or calling the Cruise1st team on 0808 274 6777.